ONE WEEK!!!!! 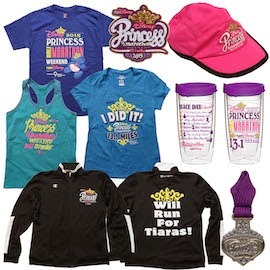 I'm just a bit excited for the Princess Half Marathon Weekend! 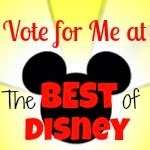 This is the second-largest race weekend runDisney hosts, and believe it or not, I've never been! One week from now, though, that will all change because I'm in for all the races. I would guess there are many of you out there who are in the same boat as me: first-timers to this huge race weekend. No worries...I got you covered! Most race weekends are fairly similar, so I've rounded up everything you need to know. First, in light of a recent bad packing experience, double and triple check that you have everything you need (stay tuned...I'll be blogging soon about the Surf City Half where I literally forgot almost everything!). Especially don't forget your Magic Bands! Also, be sure that you carry-on your race gear just in case your luggage is lost. I always also like to be sure I visit the other vendors! 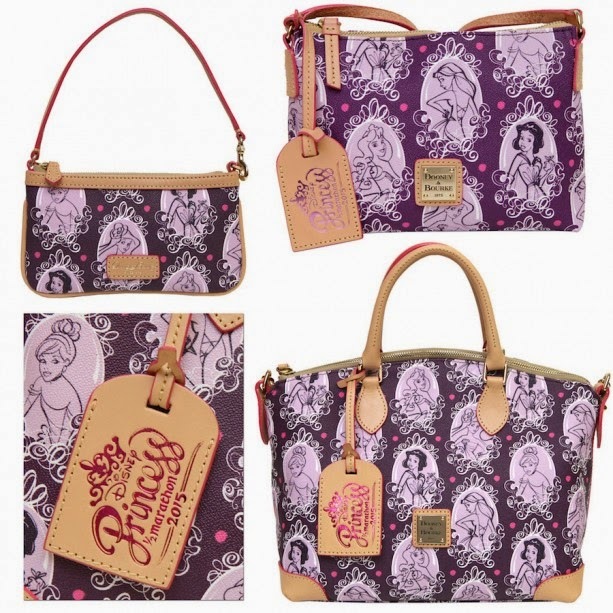 They always have great deals and many will have princess specific items. Champion has really stepped up their game in recent months, so check out their booth for some great Disney themed items. 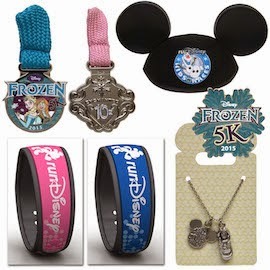 Also check out your "i Gift Bag" at runDisney.com! There are a ton of special offers, including your free art card from Lasting Commemoratives. Go to the "Runner Info" tab and click on "i Gift Bag" for more info. 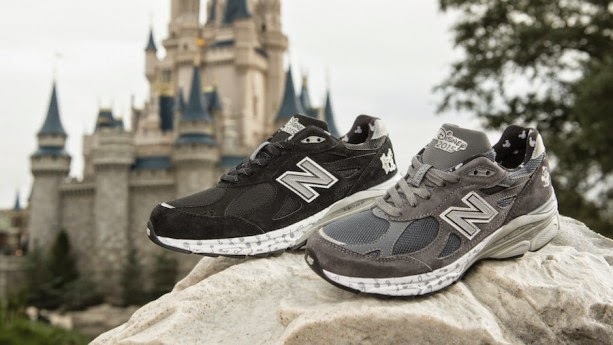 Let's move onto our feet: New Balance is the official shoe of runDisney, and this year they went retro with classic Mickey and Minnie shoes. They learned their lesson early on, and now have instituted a virtual cue for the past year. It runs pretty smoothly: You will need to sign up online at 6 am the day you will be attending the expo. They will text you your return time. When your time is up, just proceed to the booth and someone will be there to help you with your purchase. It's actually a great system and cuts down on a lot of waiting around. People haven't been too impressed by this year's shoe (it's actually the first one I'm skipping out on), so if you want them, I'd guess you have a pretty good shot at getting them. Oh, and of course, don't forget to pick up what you REALLY need at the expo: your bib and your swag bag! You will have to head to the HP Field House to pick up your bib (remember your waiver and ID, you'll need that! 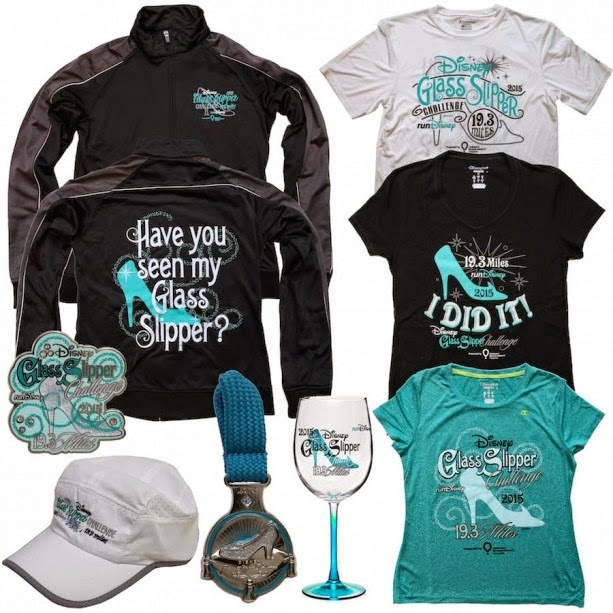 ); also, if you are running the Glass Slipper Challenge, your shirts and swag bag are there too. For all the other races, you'll need to pick up your bib first, then head to the Jostens Center for your shirts. The main area of the expo is the Jostens Center, but you likely will find official merchandise in both places. I may get the shoes at the Tink expo if they're still the 860's. I already bought the standard model at the NB store this year and I could go for another color. Grey is kinda dull, but I like the model, so a backup pair might be good if it's not a hassle to get them like it has been in the past. The shoes definitely look cuter in person. They just released new ones, too, so I may end up getting a pair at Princess! Did they have pre-order for the Dooney bags this year? If so, I completely missed it! To be honest, I don't know! I never have bought one, but they always have in the past. I couldn't find anything online about a pre-order, though, so maybe everyone needs to just fight the crowds. Hope that means getting my jacket will be easier--LOL!